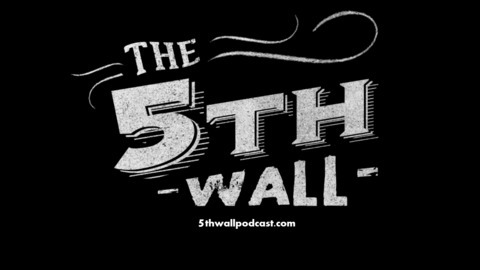 The 5th Wall Podcast is a movie trivia podcast hosted by Brandon and his two friends, Jarod and Clay. Every week, we'll talk about a movie or TV series with a quick run down of the plot, and drop some knowledge about all of the fun, juicy trivia we all love! Reach out to us on Twitter! 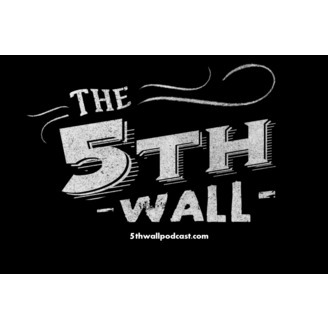 Official Twitter Account: @5thwallpod Brandon: @bnut37 Jarod: @jboase Clay: @ClayKellett. An American Werewolf in London - "Beware the Moon, Boys"
John Landis has done some amazing work over the years, and even so, this film can stand with them all - it has aged incredibly well, thanks to the quality visual effects and cinematography. If you have not seen this before, do yourself a favor and rent or buy it TODAY! Diary of the Dead - "Don't Mess With Texas"
The Devil's Rejects - "Whatsamatter kid, dontcha like CLOWNS?" Dawn of the Dead (1978) - "...The Dead Will Walk The Earth"